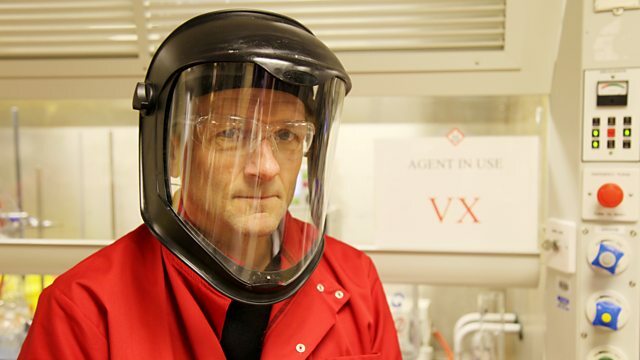 Michael Mosley investigates Porton Down, Britain's most secretive and controversial military research base. He comes face to face with chemical and biological weapons old and new. Dr Michael Mosley investigates Britain's most secretive and controversial military research base, Porton Down, on its 100th anniversary. He comes face to face with chemical and biological weapons old and new, reveals the truth about shocking animal and human testing, and discovers how the latest science and technology are helping to defend us against terrorist attacks and rogue nations.